There's a shuffle of nomenclature going on at the North Coast's only Planned Parenthood clinic, which is about to take on new management. But despite recent money problems, people involved in the current and future management of the clinic insist the services Planned Parenthood provides to 9,000 North Coast residents will not change. Here's the dance: Six Rivers Planned Parenthood, opened in 1976 and run by a 23-member board of directors, will cease operations on July 31. 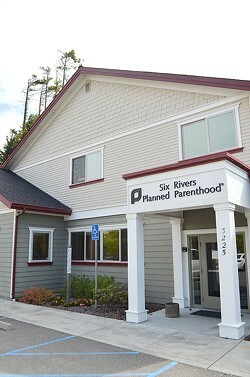 On Aug. 1, Planned Parenthood Shasta Pacific, which covers 17 Northern California counties and is based out of the Bay Area, will begin operating the Eureka clinic and continue providing Planned Parenthood services to Humboldt, Del Norte and Trinity counties. At the same time, the whole organization will change its name to Planned Parenthood Northern California, or "PP NorCal," in order to "reflect our larger service area and the addition of these three new counties," according to a statement. 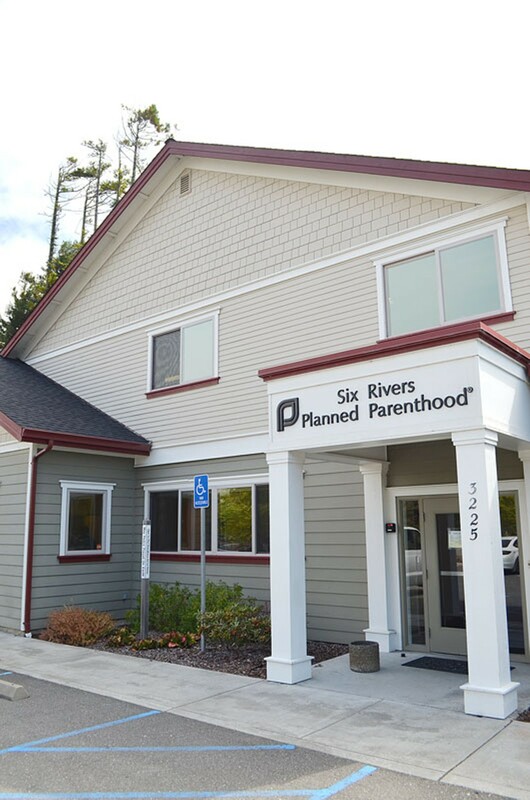 Six Rivers Planned Parenthood was one of the last single-center Planned Parenthood facilities in the nation. Only two remain, according to SRPP Board Chair Dave Turner. Many are octopus-like: multiple clinics spread around a service area with centralized administration. That's the model Planned Parenthood Northern California follows. "It's impossible for a single health center site to support all of the medical programs of a Planned Parenthood," said SRPP interim CEO Chris Sorenson. The strain on SRPP reached a tipping point after the organization lost nearly $300,000 in the budget years ending in July 2012 and July 2013. The losses were the result of advances in medicine and regression in medical funding, Sorenson said. Denise Vanden Bos, the former CEO of SRPP, declined to be interviewed. Long-acting contraceptive measures and new protocol for pap smears means patients visit the clinic less often. While good for patients, it means less patient visit revenue. Meanwhile, "reimbursement rates from third parties ... have remained stagnant for about the last 20 years," Sorenson said. That, combined with low payments, "and of course our commitment to keep the doors open," she said, led to the board's decision to seek outside management. "Our focus has always been on the patients," said Sorenson, who was hired to oversee the transition. "So by this back-end office agreement to wind down here, we can spread the operating costs." In a cheery but light-on-figures emailed response about Planned Parenthood Northern California's management plans, a spokesperson said no administrative staff will be located in Eureka for the time being, though the organization "has hired all local staff to deliver our health services and implement our development efforts, public affairs outreach, and community education programs." And the Planned Parenthood branch is confident in its ability to resolve the budget woes that SRPP had been experiencing. "We have a long history of solid fiscal management and are confident that this will continue as we expand," the statement read. Sorensen said the Eureka clinic will be closed for three days for employee training and will reopen Aug. 6. Medical staff is available by telephone during the closure. Patients are being asked by mail to allow SRPP to release medical histories to the new clinic operators and email notifications announced the management change. The SRPP website will redirect users to the PP NorCal site. "From a patient point of view, Planned Parenthood is Planned Parenthood," Sorenson said, adding that the organization has done its best to make the transition simple for patients while protecting their privacy and continuing the medical services they need. Both she and Turner praised the staff, volunteers and community that have donated thousands of hours and dollars in the mission to keep the clinic afloat. "The story really is Planned Parenthood is here," Sorensen said, "and will be here for residents of the Six Rivers area."